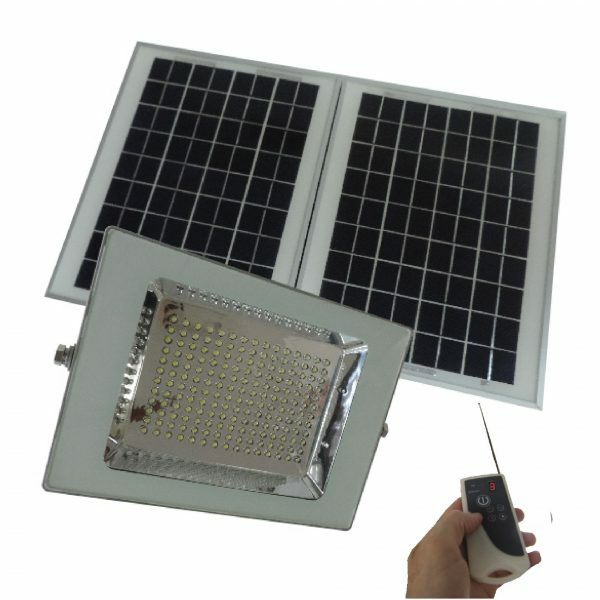 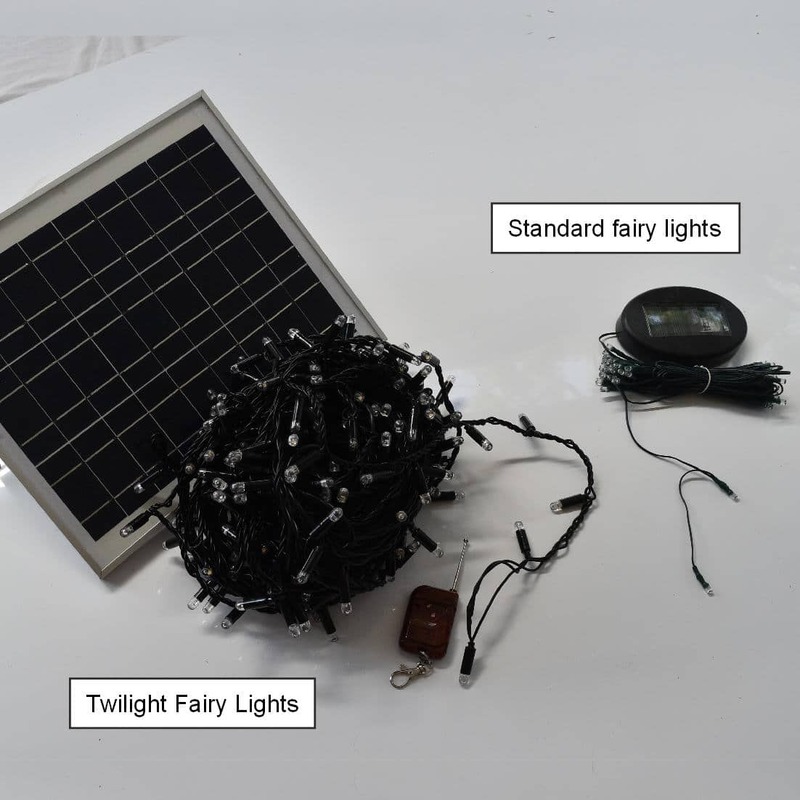 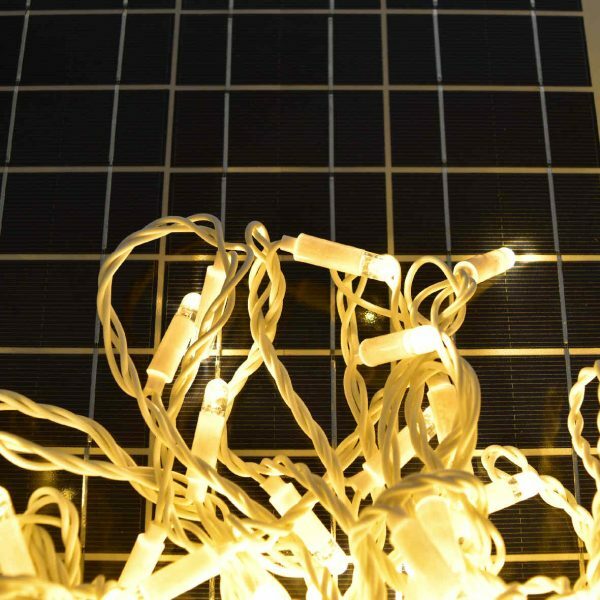 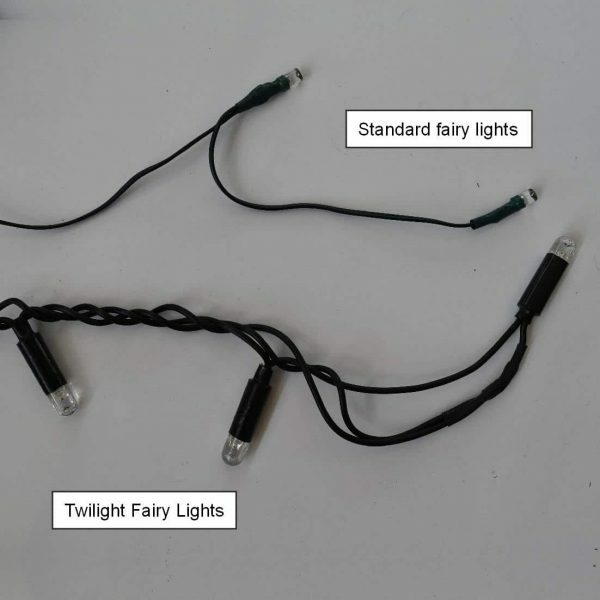 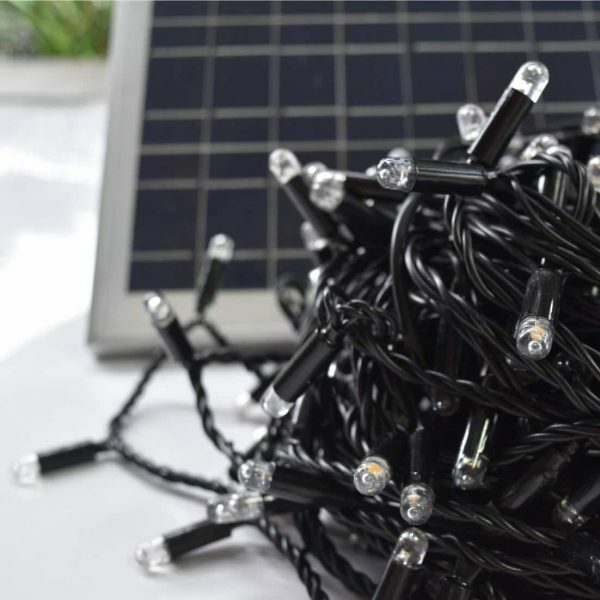 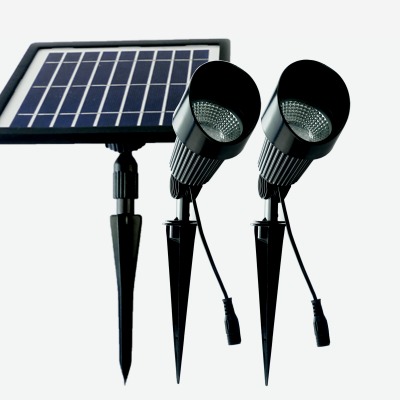 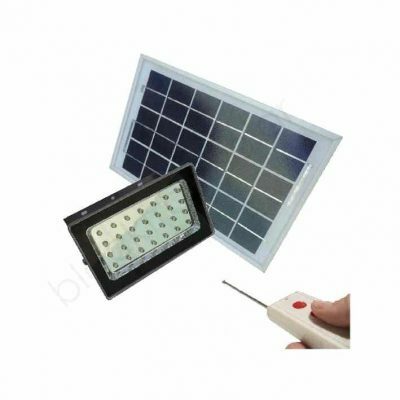 BlackFrog 12V solar fairy lights are the highest quality, brightest, strongest and most impressive solar fairy lights on the market. 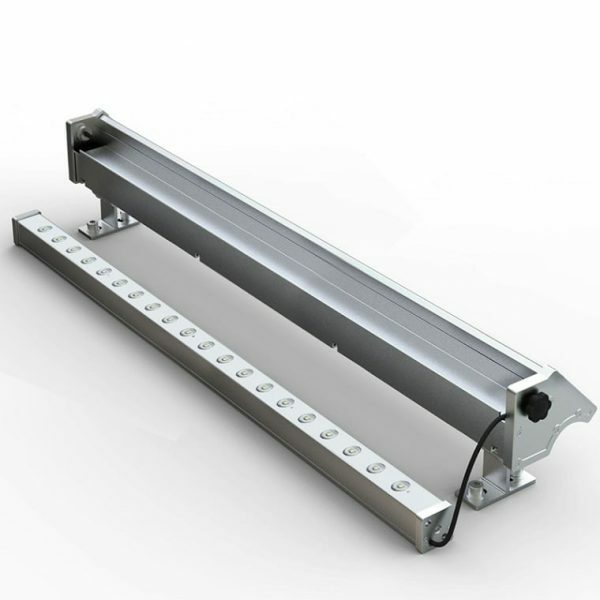 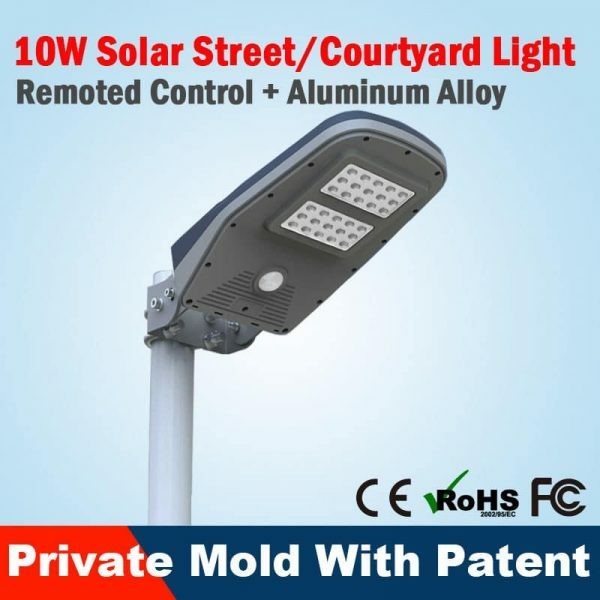 Australian designed, these fairy lights are built for commercial applications. 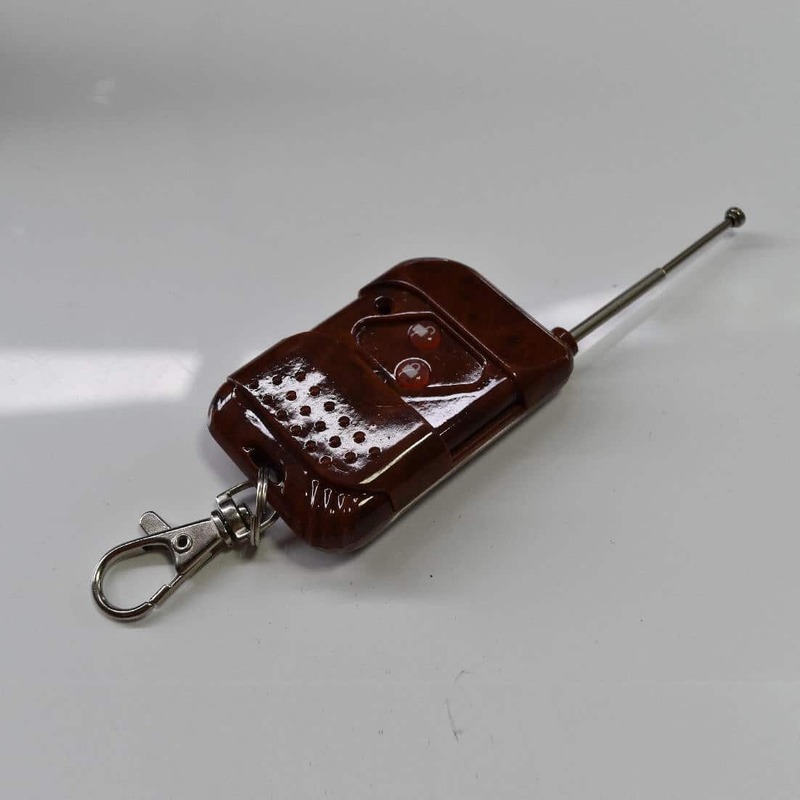 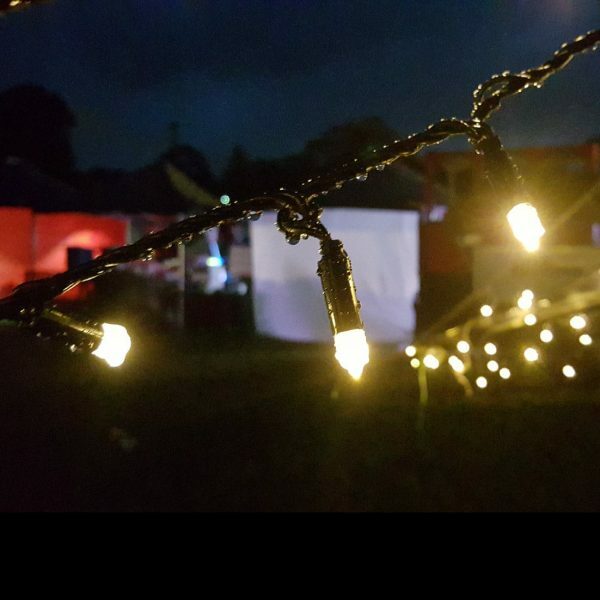 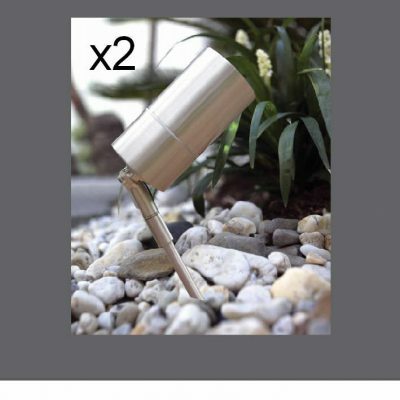 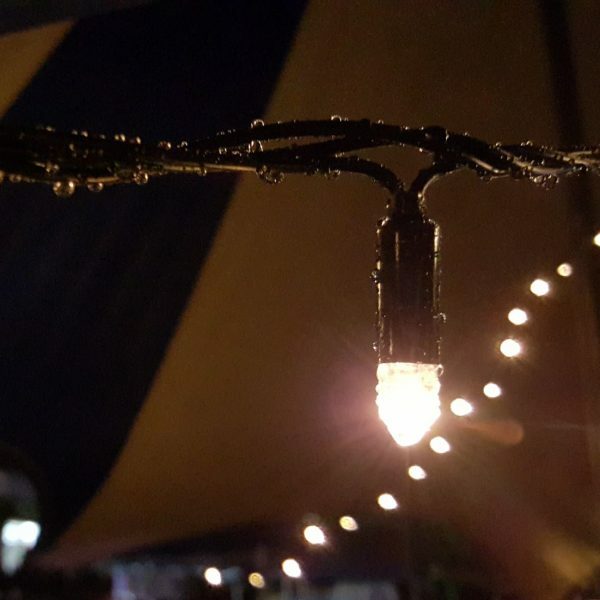 Boasting qualities never seen in solar fairy lights before, these lights are ideal for permanent decorative lighting in public outdoor spaces or temporary mood lighting around marquees, gazebos and much more. 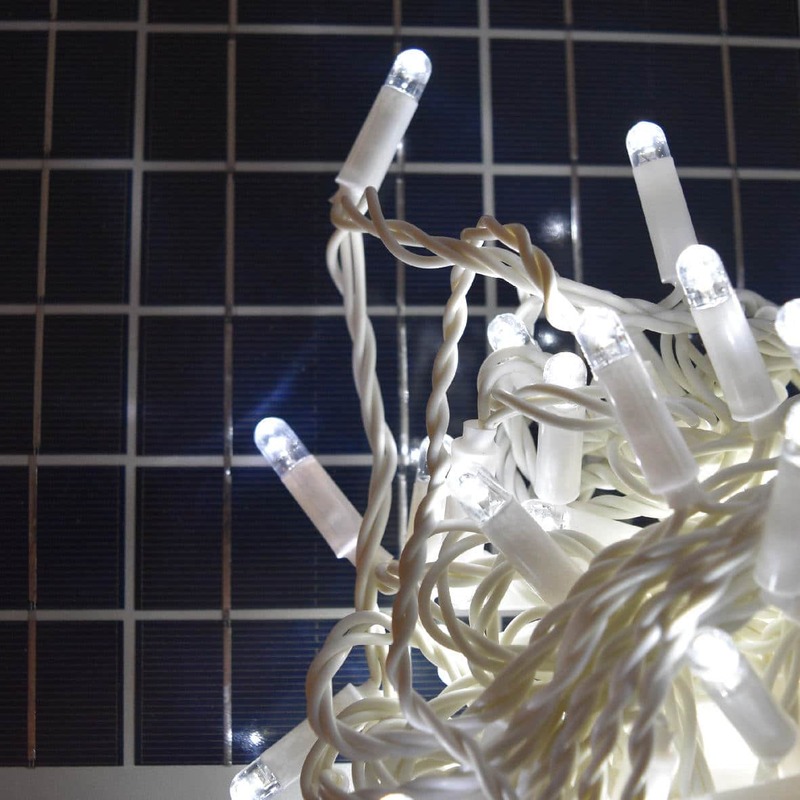 The white cable will blend in well with light coloured backgrounds such as soffits, ceilings, white posts etc.